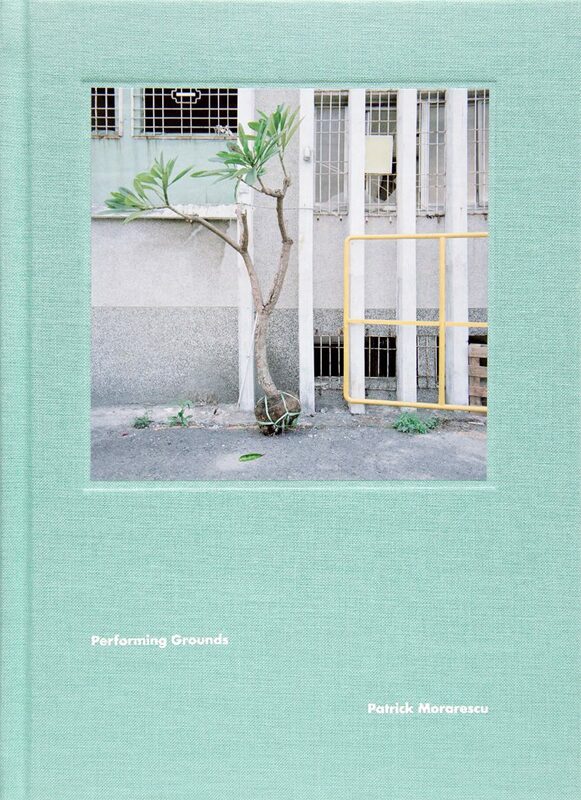 The Performing Grounds book is the collaboration between the Swedish graphic designer and publisher Dennis Hankvist and the German artist Patrick Morarescu. It compiles a selection from the photographic series Performing Grounds. The group of photos displays spaces that have suffered transformations by human actions; traces of movement, activity and change; architectures and places that once were alive and now are silent. The echo of anthropogenic activity is still present in a future time and the consequent space transformation appears to be the documentation of a performance. Thus is photography the document of the document, the dimming reverberation of a time that will never come back. One of the most feared fates, the expiring of existence, is made visible through the landscapes, as they would be leftovers; remains that are imbued with the melancholy of the accidental. Germany, Finland, Scotland, Spain, France, Romania, Jordan, Syria, Japan, Taiwan, Morocco, China and Cameroon.